Private of the Carabineer regiment, 1812. France. 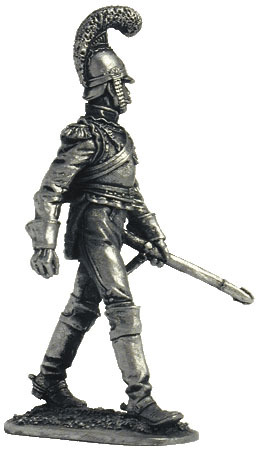 Sapper Foot grenadiers of the Imperial Guard. France, 1808-12. 54mm. Notify me of updates to Private of the Carabineer regiment, 1812. France.